An important part of your wedding day is the guests. You will always remember your special day and those who helped you celebrate. One way to remember all of your guests is with the book they sign. A unique twist to the traditional book of pages is a photo guest book. Several types of photo books are available for weddings. From personalized covers with a picture of the couple to pages of pictures with room for signatures and helpful tips, you can create a special book for your guests. 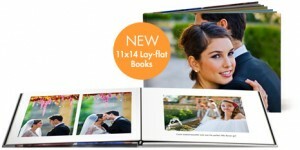 Another type of photo book includes various pictures of your special day. 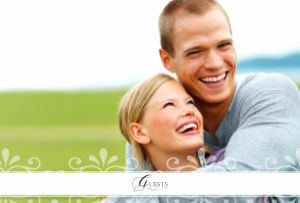 Each couple will have their own ideas, photos, and thoughts on how to create the ideal remembrance from their big day. You will find several web sites that allow you to create your own book for your guests to sign. 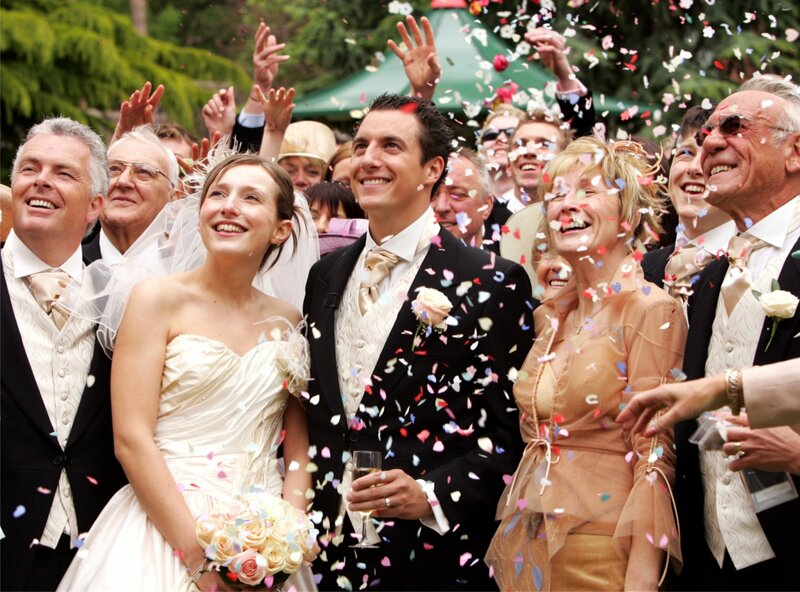 The web site AndoramaPix allows you to personalize a wedding book. You are able to use the photos of your choice. Various colors are available for the books as well as pearl finished covers that give them an elegant look. They come in different sizes from 6×4 inches to 12×15 inches. To use the service, you need to register for an account on the web site. There are easy to follow tutorials that help you create your unique book. When you use the Shutterfly web site, you can create custom wedding books. 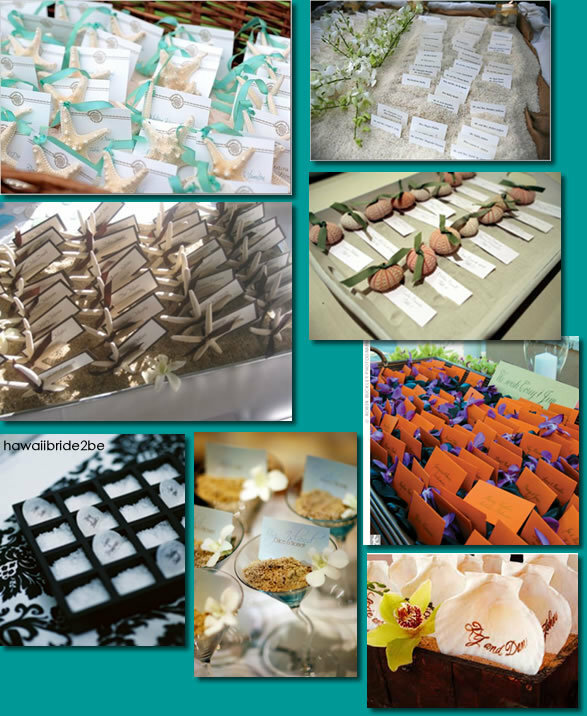 You choose a layout that highlights your photos and leaves plenty of space for your guests to write messages. Alternating blank pages and photo pages or leaving space on each page with a photo is a couple of ways you can create your book. Many couples use traditional engagement photos while others use a mixture of childhood to adult photos. The web site has instructions to help you through the process. Using the tools available on the Snapfish web site is an easy way of creating your one custom guest book for your wedding. The web site has easy instructions as well as demo videos to help you with the process. Pre-designed layouts include a 20-page FreeStyler book. You personalize the pages with your photos and text. Once you have designed your creation, you will be able to preview it. Another web site where you can create a special photo is Mixbook. You have six designs to choose from and customize that include rustic, art deco, and vintage floral designs. With each of the six square books, you are able to add design elements and backgrounds that show your personality. You can choose from softcover designs, hardcover, or a leather cover with a dust jacket. Change the layout of photos and add text as you design your personalized book on the easy to use web site. The web site Wedding Paper Divas allows you to create your own wedding photo book to hold well wishes from guests. There are more than 20 styles with pre-set layouts and backgrounds for the simple path. You can create your own style using any of the layouts and designs using the custom path. Easy instructions including videos are available on the web site to help you with the process of creating your special book. Different cover options are available as are different book sizes. 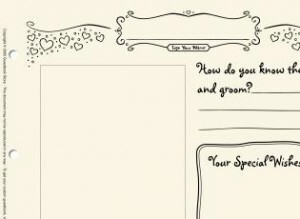 You can use the Blurb web site to make a guest book for your wedding with photos and room for signatures. Background designs, captions, and colors are ways to personalize the books. You can use your favorite photos along with lined or unlined pages for guest signatures. There are tools on the web site that make it easy to create a special book for your big day. Your wedding guests will enjoy looking at the photos in your customized book as they add their signature or leave a personal message for you. One design has your photos on one side of the page layout with the word “Guests” on the other side with a light background. Registering for an account on the Picaboo web site is free and using the tools to create your own special book is easy. Choose the backgrounds and colors that match your wedding. You will find several designs of photo books for your wedding guests to sign on The Album Cafe web site. Designs include 20, 30, and 40 sides with room for 28 to 114 photos as well as room for guest’s signatures or messages and are available in various sizes. Designs range from modern and chic to rustic. The web site includes tutorials to help you with the process of creating your book. 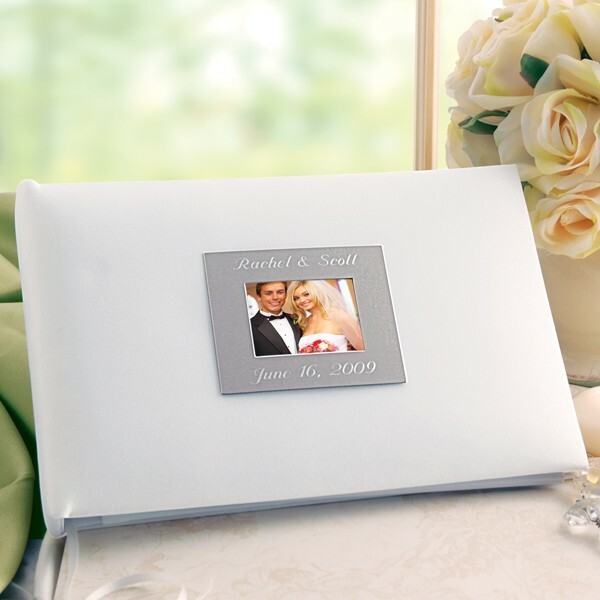 The 1 Small Price web site has a personalized photo guest book for weddings. The book features a photo of the couple on the front with pages inside where guests sign their names. This elegant book features an engraved silver plate along with the photo on the cover. It is an ideal choice for couples who want something more traditional. When you use the web site Guestbook, you can create a book that holds photos of your wedding guests along with their messages for you. You can choose from a casual or formal design and from 20 to 300 pages for your book. For this unique book, each guest has a page to fill out along with a photo of them. When using this type of book, many couples have a photo attendant who takes photos of the guests for the book.